With Just few hours until Big Brother Naija 2018 'Season 3' kicks off, Biggie really decided to bless you with the best in Naija new wave sounds, with both Kiss Daniel and Mayorkun to take centre stage with their locally and internationally renowned sounds on Today. Kiss Daniel is the 23 year old Ogun State native who has been making major moves lately. 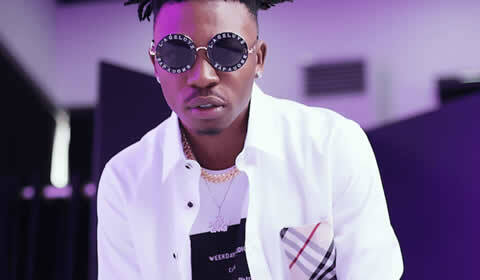 His latest track "Yeba" has racked up almost six million views on YouTube, not to mention the fact that he has just started his own, independent record label - Fly Boy Inc. Ever since he released his first official single "Shoye" in 2014, he seems to of gone from strength to strength. Mayorkun is fresh on the scene but his music is up there with the likes of Davido and Olamide right now. This 24 year old, who hails from Osun state is one of Nigeria's fastest rising music stars. 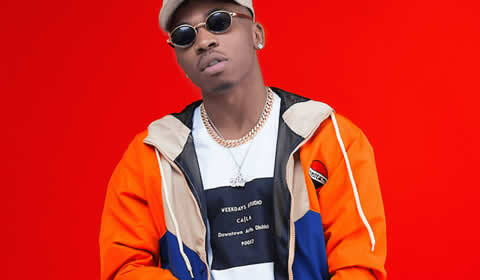 His first single "Mayorkun Eleko" was an absolute smash hit that has gone on to set a record as one of the fastest YouTube music videos to reach 1 million views plus within 10 days. This young gun's new banger "Che Che" is straight fire. Today is going to be lit, lush and full of good vibrations, we can't wait to see these two musical powerhouses perform!